My theme reveal should have be titled “No Clue” as until yesterday I wasn’t even sure I was going to participate in this year’s blogging challenge. 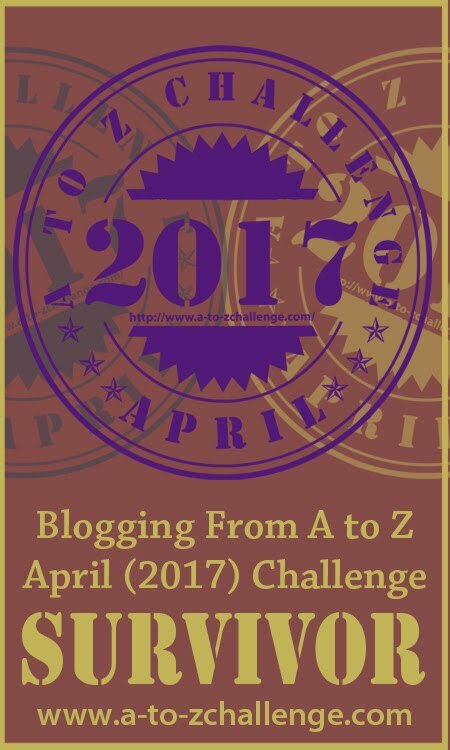 I love the creativity of the A to Z Challenge and it always pushes me to expand and grow my blog but having recently changed jobs in real life has left things a bit hectic for me. Once I thought about it a little more, I realized that was a poor excuse. Who doesn’t have a lot to juggle? Life is hectic for everyone and that’s not a good reason to skip the challenge. So, I’m diving in. A little less prepared than in years previous, but ready to jump in to make it as fun and creative as possible.